Commercial & Industrial Property Management Agents and Consultants based in Huddersfield. Welcome to Hanson Chartered Surveyors, a firm of commercial and industrial property consultants, established in 1989. We are a leading firm of local Chartered Surveyors delivering uncomplicated property solutions to meet our clients’ business needs. 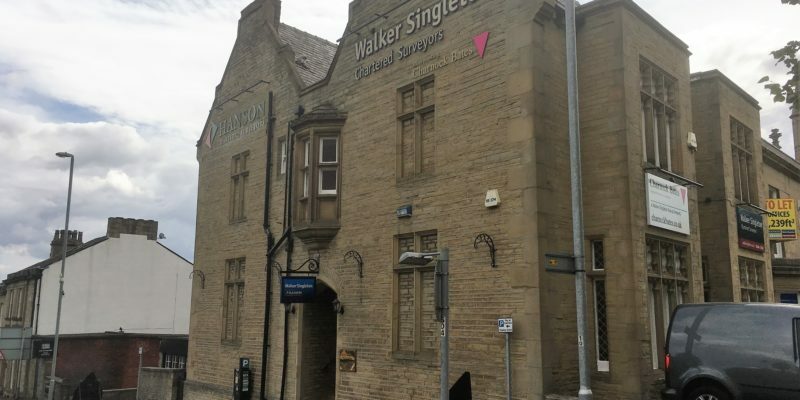 With over 40 years experience, we are regulated by Royal Institution of Chartered Surveyors (RICS) and offer a wide range of property services focusing on our local knowledge of the Kirklees, Calderdale and West Yorkshire commercial and industrial property markets. 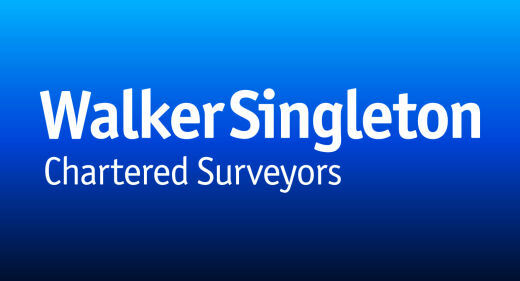 We celebrated 25 years in business in October 2014, and in June 2018 merged with Walker Singleton an 8 partner, independent, multi-disciplined firm of Chartered Surveyors with offices in Huddersfield, Halifax, Leeds and Bradford. Property Values; Up or down?